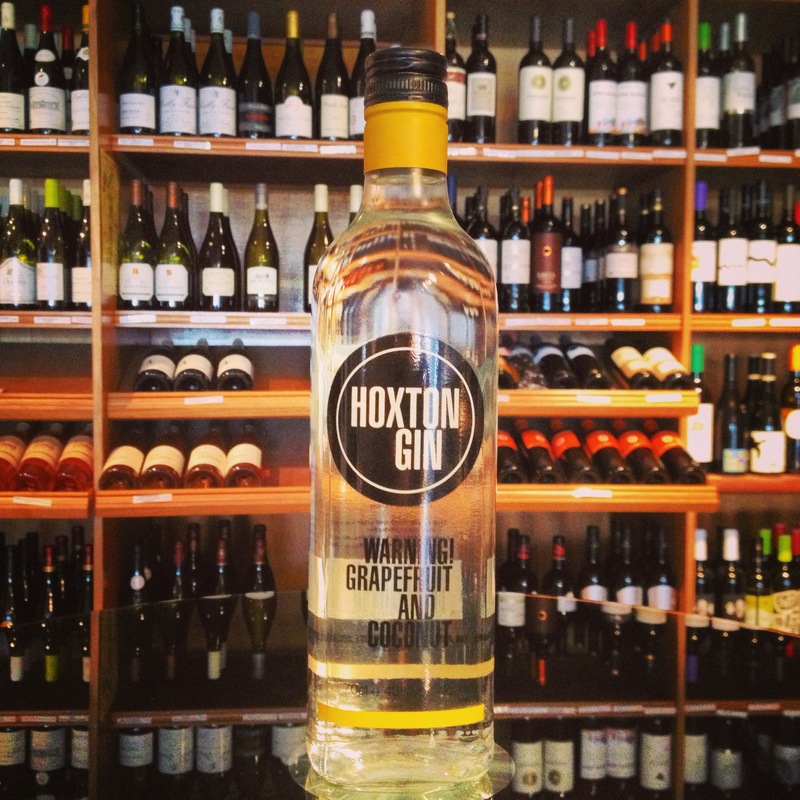 Hoxton gin is a brand that has been doing the rounds these past few years and is becoming more and more seen on the back bars of many an establishment. But what makes this different? Advertising itself as ‘the most distinctive gin in the world’ and appealing to people who ‘want something different’, Hoxton is the brain child of Gerry Calabrese, a la Hoxton Pony bar fame in London. Hoxton starts itself in alcohol created from French summer wheat and then has its six botanicals, coconut, grapefruit, juniper, iris, tarragon and ginger, macerated within for five days. Once finished, a single distillation takes place in 150 year old copper pot stills before being taken down to its abv of 43% and rested for two months in steel tanks. Fresh grapefruit dominates the nose, with coconut aromas pushing through slowly. Roles are reversed on the palate, with the coconut creating bursts of flavour whilst the grapefruit waits until the long finish. Hints of herb are present too on the lingering aromatic finish. Add all ingredients to the glass with crushed ice and stir vigorously. Top up with crushed ice, mint sprig garnish. Long straw. Personally I think this is best to go within cocktails, unless you’re adventurous with your sipping gins. Nothing against Hoxton, but I think if you’re a traditionalist, I’d stick with the cocktail side of it all. If you’re like me though, a few cubes of ice with this makes a perfect addition to your drinks cabinet. Also Hoxton is now available to buy in Tesco. exercises can work them into a state of improved tone and looks. In addition to your ideas, the photographer may have his or her own idea of how the session should go. to help with wrinkles and double chin.